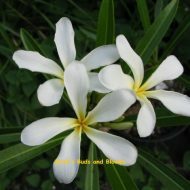 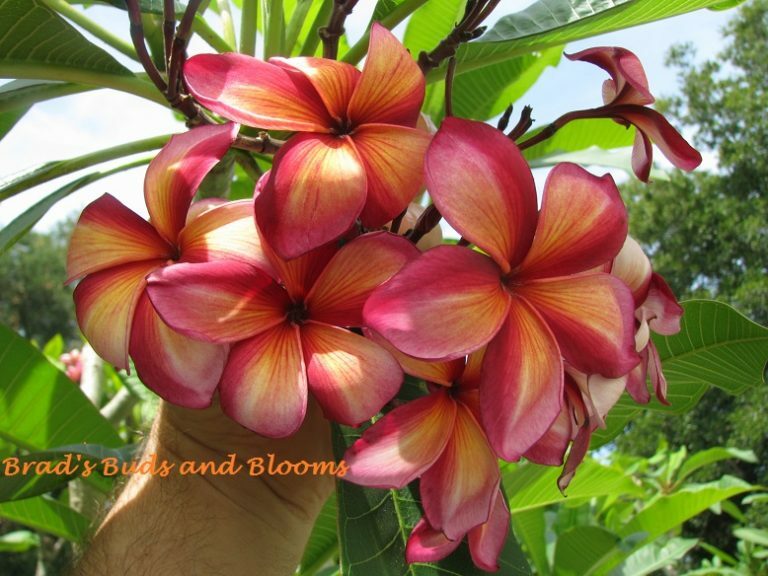 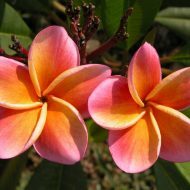 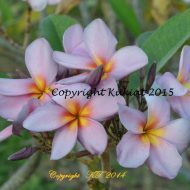 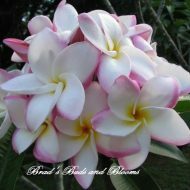 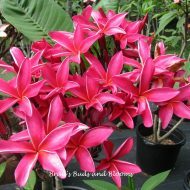 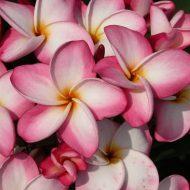 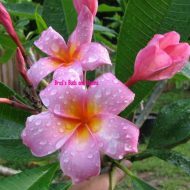 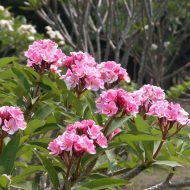 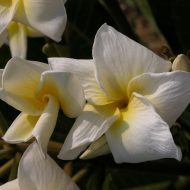 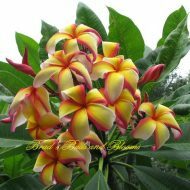 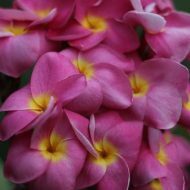 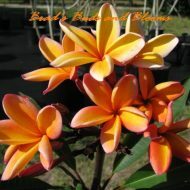 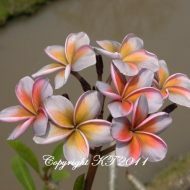 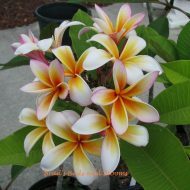 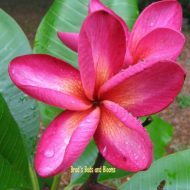 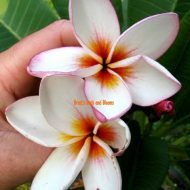 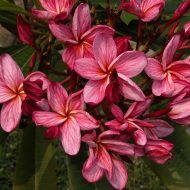 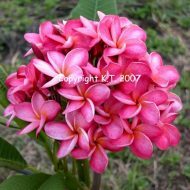 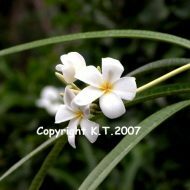 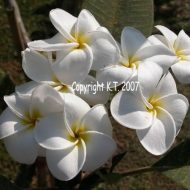 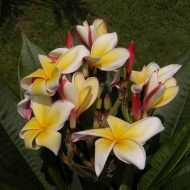 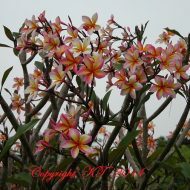 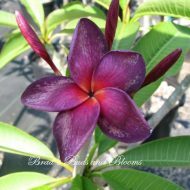 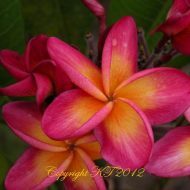 Home	> Shop	> Plumeria Seeds	> Sai Thong- 5 seeds- Limited! 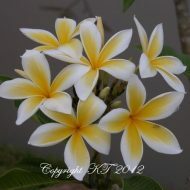 Sai Thong- 5 seeds- Limited! 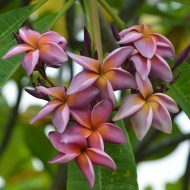 Another one you don’t find seeds of very often!